Look no further than Flowers By Renee' for birthday gifts! Liven up any birthday party with a festive birthday flowers or surprise them with a cheerful "Happy Birthday" bouquet! 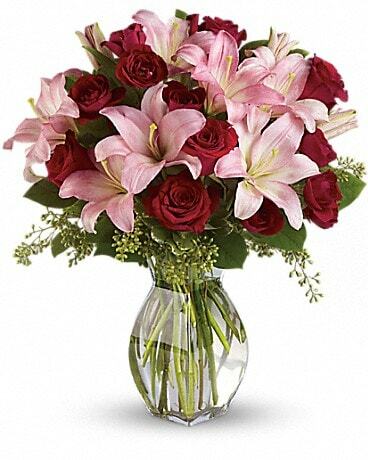 We offer birthday flower delivery to Deptford, NJ or nationwide. Nothing says "Get Well Soon" like a vibrant bouquet of fresh flowers! Look no further for get well gifts than Flowers By Renee'. We deliver get well flowers to Deptford, NJ or nationwide to brighten their day. They'll be sure to get well soon! Romance isn’t just for Valentine’s Day, celebrate your love every day with a romantic gift from Flowers By Renee'! From romantic roses to modern masterpieces to plants that last as long as your love, we have the perfect bouquet to express your emotions! 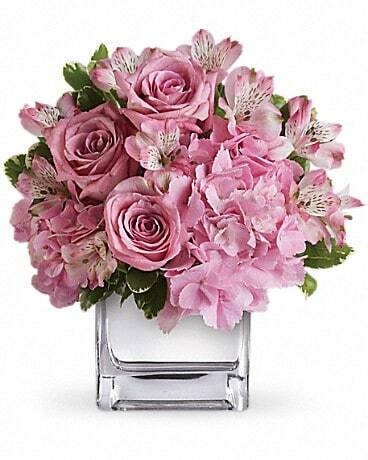 Your romantic flowers can be delivered locally to Audubon, NJ or nationwide! 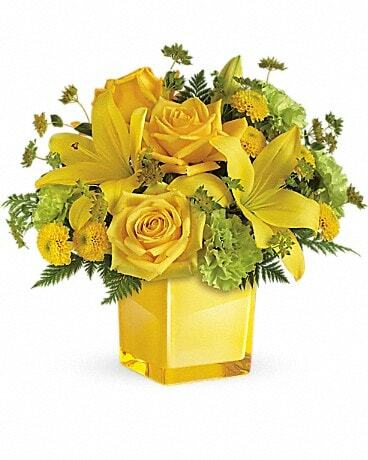 Whatever you call it, Administrative Professionals Week, Secretary’s Week or Administrative Assistant’s Day, don’t forget to show your appreciation for their hard work by sending them a delightful flower arrangement by Flowers By Renee'.